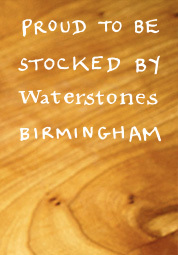 The Emma Press has announced that they are relocating to Birmingham in October 2015. To mark the end of their time in Berkshire, the publisher is collaborating with local arts organisation Jelly to deliver a special day of events in The Oracle. When I first came across Aunt Elsie’s Secret Market, I thought it might be a cult. A sandwich board chalked with an owl and an arrow caught my eye on the way to meet a friend in Reading last year, and I weighed up the thrill of following a mysterious sign up into an office block against the embarrassment of falling for some textbook cult trickery. Would I have learned nothing from watching both the Children of Barabbas and Life Mechanics storylines on Neighbours in the 90s? Then my friend arrived and curiosity got the better of us, and boy am I glad it did. Aunt Elsie’s is AMAZING. 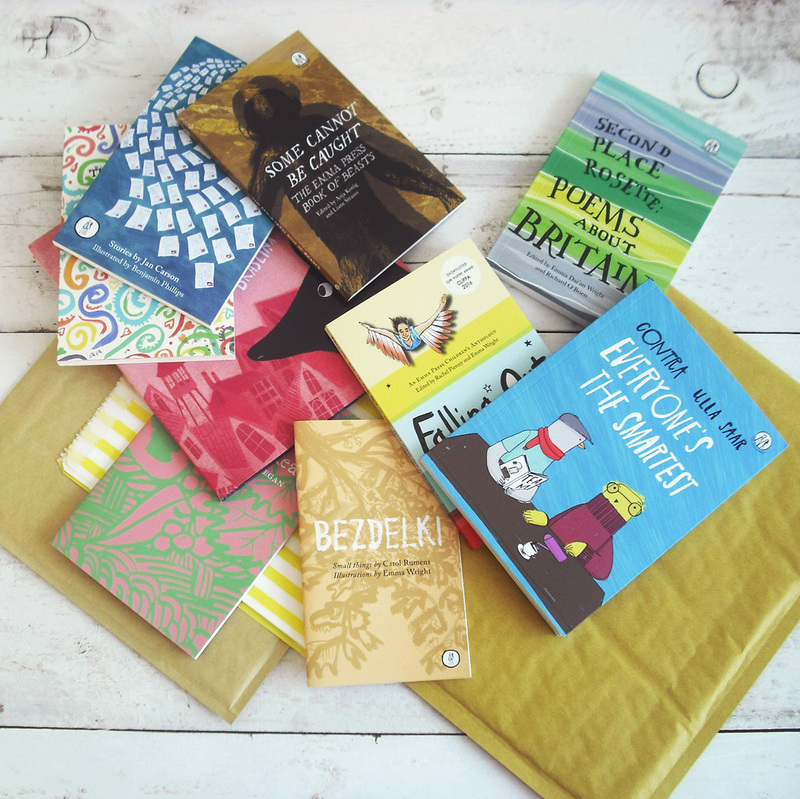 It’s lovingly curated by Suzanne Stallard from local arts charity Jelly and full of gorgeous stalls selling everything from ceramics to vintage clothes to handmade fabric accessories to books by local presses. Ahem. . . I knew I wanted to be part of it and was insanely excited when my application was accepted for the Spring Fling event in the marketplace at the beginning of May. I’d had one experience of having a stall at a fair before, but not on this scale. This time, I felt more confident about setting up my table and I was pretty pleased with my new signs, knocked up on some canvases from Hobbycraft the night before. I wanted to create some height on the stall without bringing my entire remaining stock of The Flower and the Plough, so I built a little wall from some of my favourite books, which I thought might come in handy if footfall was low during either of the days. As it happened, I didn’t have time to pick up a book once. People kept stopping by to read the cards and leaf through the The Flower and the Plough, and often they wanted to chat about the poems or how I was finding being a new publisher. One lady read the Catullus postcard the whole way through and was astonished by how apt the line ‘Oh kiss me all the way to the tattoo parlour!’ was for her daughter, who’d married a man with a sleeve tattoo and subsequently had her own arm tattooed to match. Another lady read the Napoleon BonaCard and couldn’t believe that this ardent declaration had come from the same man she’d studied at school. Selling as I do mostly online, it was lovely to be able to see people’s reactions to the book and my cards and brooches, including the new cards I’d made just in time for the Spring Fling and the brooches I sewed on the Friday, as a non-aggressive way to occupy myself while people were browsing my table. Since my last craft fair, I’ve refined my business plan to focus more on publishing rather than having a gift shop, but I enjoyed running the stall so much that I really would like to do it more often. To that end, I’m going to have a stall at the Lower Marsh Market (behind Waterloo) every Friday from 14th June for a month as a kind of pop-up shop, to see how it goes. 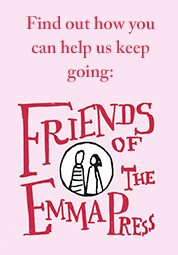 I’m hoping to sell Emma Press products as well as books by other small poetry publishers and poetry-inspired affordable art by some very talented artists I know. It’s going to be AMAZING.